Keeping the Music Alive – the legendary Wailers continue to bring their revolutionary sound to fans around the world. Steered by famed bassist and founder Aston “Familyman” Barrett, and joined in solidarity with original Wailers’ guitarists Julian Junior Marvin and Donald Kinsey prove, in every possible way, Bob Marley’s vision is still alive. The Wailers continue to deliver Bob’s powerful message of Jah love and unity. 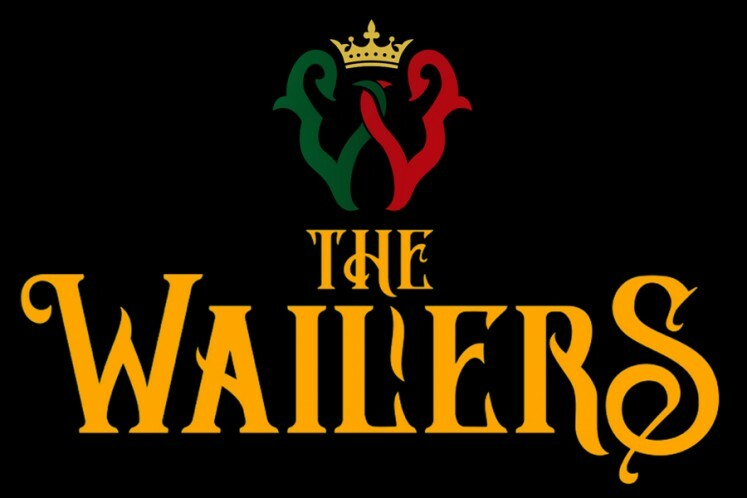 Today, The Wailers includes the later co-founder and drummer Carlton “Carly” Barrett’s nephew, Aston Barrett Jr. on drums; lead singer Joshua David Barrett, a Rastaman by lifestyle and culture, who keeps Bob’s message of unity and love alive; singers Shema McGregor, daughter of iconic I-Three Judy Mowatt; Hassanah, a multicultural vocal powerhouse; Owen “Dreadie” Reid on guitar/bass; and Noel Davey on keyboards. The engineer is Dennis Thompson, who was responsible for the Wailers sound in the 1970s. Zander’s music vibrates with intense beats of reggae, pop, funk and rock. His incredible performance and tremendous charisma are undeniable. Zander writes his music and plays his riveting guitar and colorful ukulele with energy and passion. His love of the beach and surfing is reflected in his music and brand. International travel with recent touring in Latin America and Australia has expanded Zander’s fanbase, and he hopes to ride his positive momentum with new music and epic shows.